Beth’s studio is now located at 3000 Rosekemp Avenue, with two incredible paper artists - Annie Howe Papercuts and Jordan Levine Wonderbooks. Visit by appointment only. Visit April Alayne’s beautiful art gallery and store in Hampden (Balitmore, MD) to see a variety of works including original book cover collages by Beth. April renders highly detailed and other worldly drawings and paintings, and has created a magical space to explore regional and national artists. Come see me at Holiday Heap! 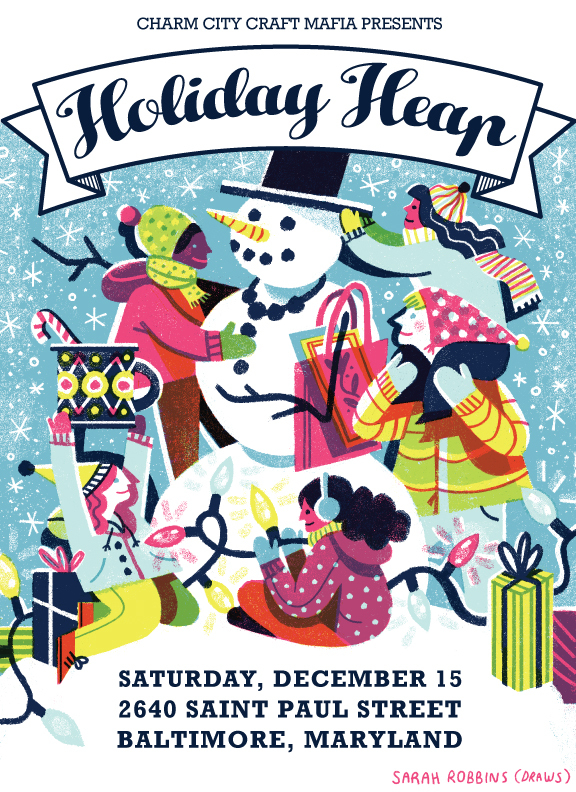 Looking forward to Charm City Craft Mafia’s holiday art fair! 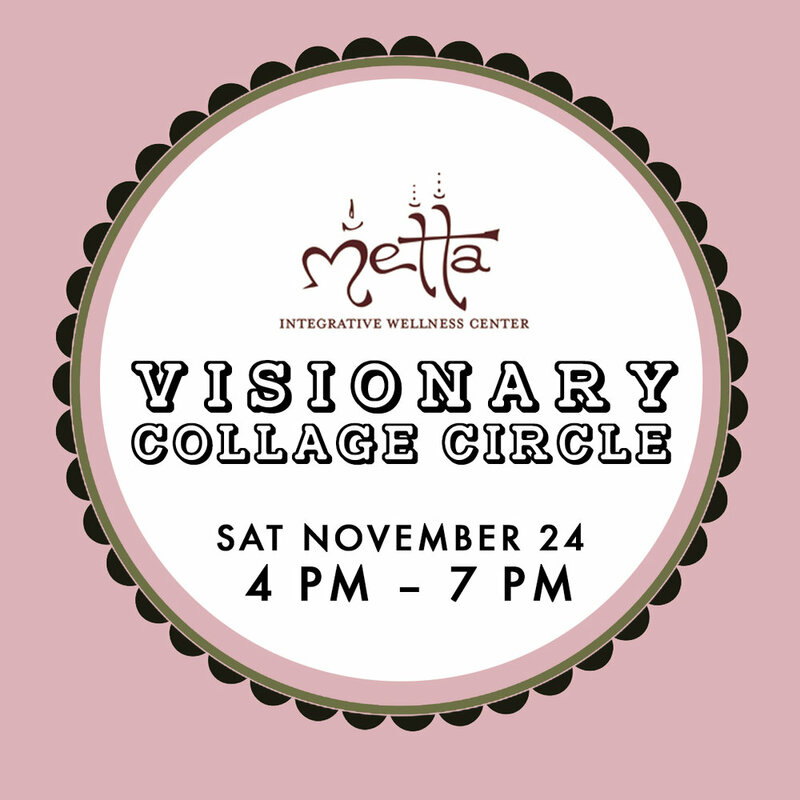 Beth will be selling prints, zines, and original collages. Six of Beth’s original collages are included in a group show in Bristol, UK. Curated by Nick at PaperFolds, this thoughtfully designed show features a variety of pieces from artists all over the world.